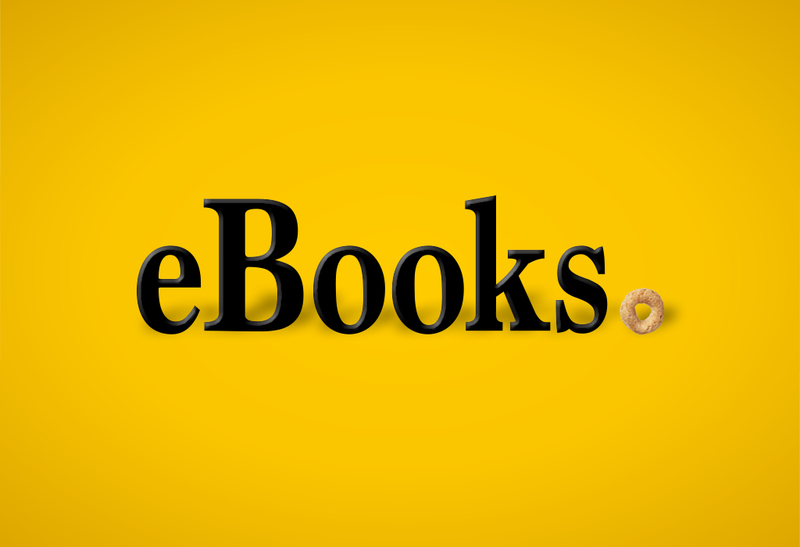 For the first time ever, iconic breakfast provider General Mills is distributing eBooks through its long-running “Cheer on Reading” literacy program. The “Cheer on Reading” program provides families direct access to 1 of 9 children’s eBooks. Now available on 8.4 million boxes of Cheerios®, the program has a new digital platform to engage with its audience. It’s all made possible by BookShout’s digital content distribution platform. Reading at the breakfast table is nothing new. How you read, on the other hand, might never be the same. 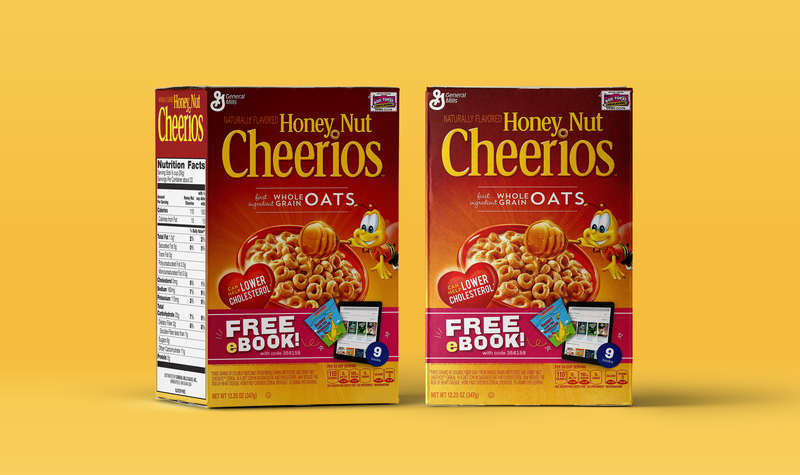 What’s novel about BookShout’s partnership with General Mills? Increase General Mills’ profits and recurring purchases through innovative marketing programs. At BookShout, we’re always looking to inspire different industries to reach their audiences in meaningful ways. We go beyond the established roads to build bridges of engagement that keep customers coming back for more. In BookShout’s mission to change the way people look at eBooks, we managed to change up breakfast, too. Enjoy.